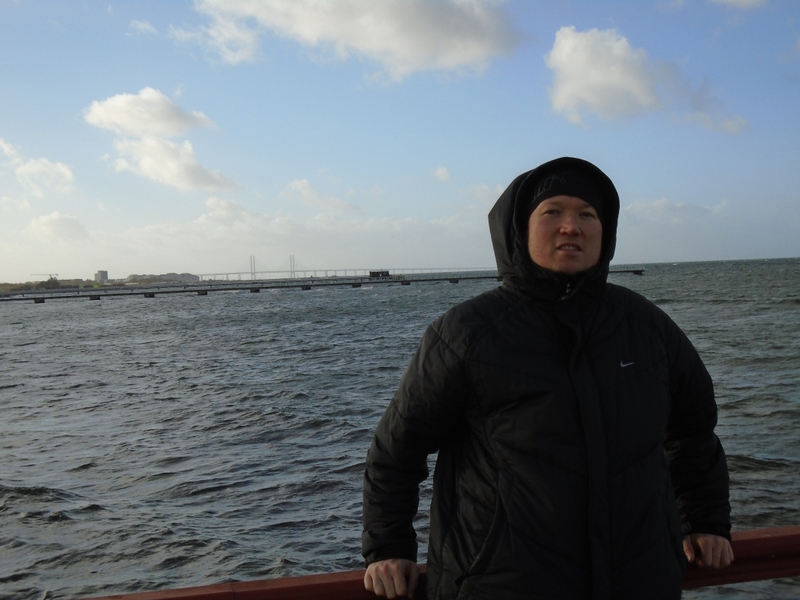 Since I was in Copenhagen I knew I was very close to Sweden and decided to do a daytrip to the city of Malmö by crossing the longest border bridge in the world, this Bridge between both countries is the Oresund bridge and it’s a combined road and rail bridge. 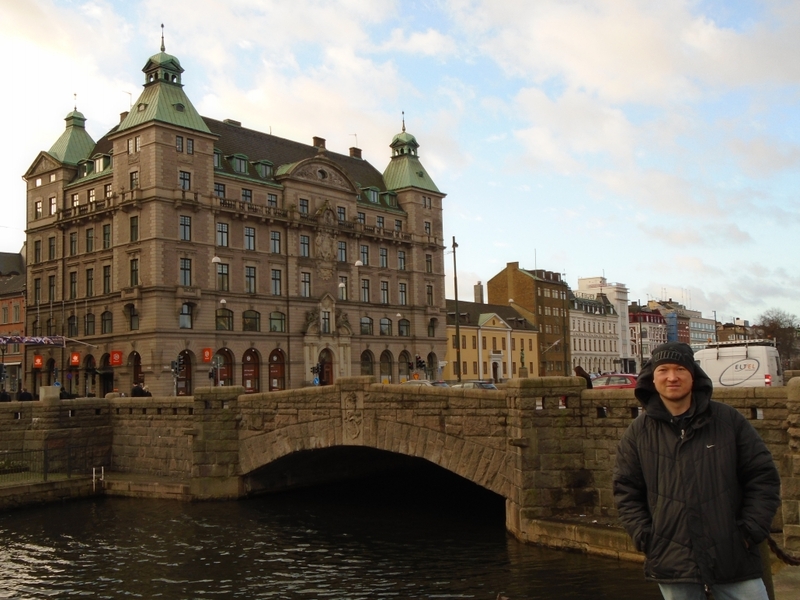 I entered Sweden by train, it was easy and fast, you just buy a 24hour ticket at the Copenhagen Centre station or like I did at the CPH Airport. 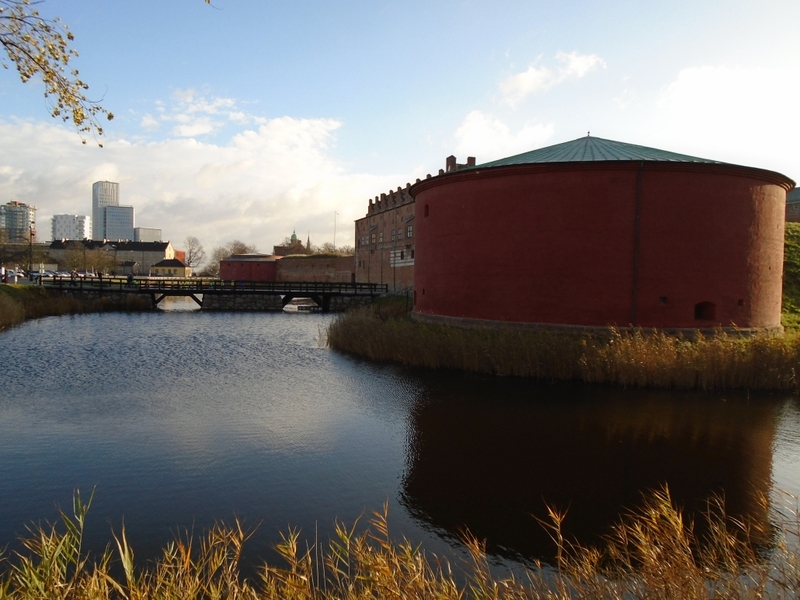 Malmö is the 3rd largest city in Sweden after Stockholm and Göteborg. 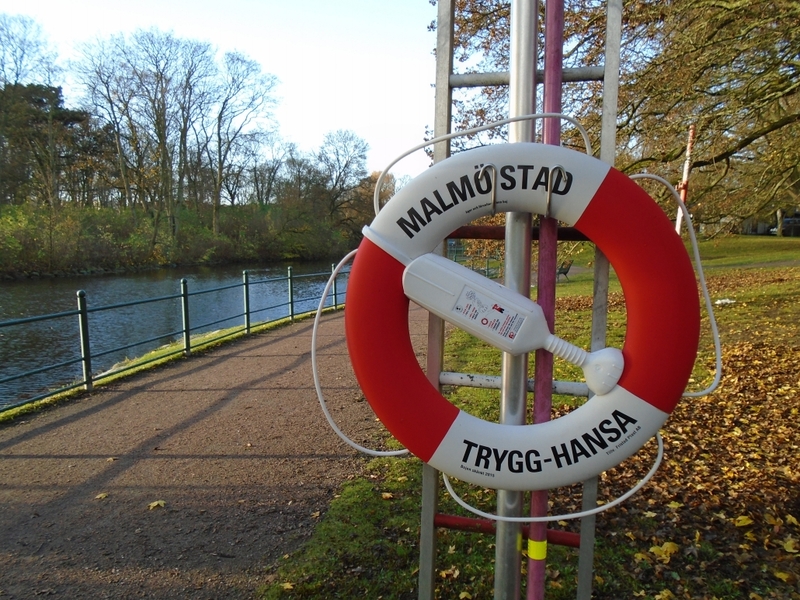 I had a walk in the city centre where the shopping streets are close the city hall and also in King’s park which is just behind the Malmö Castle. 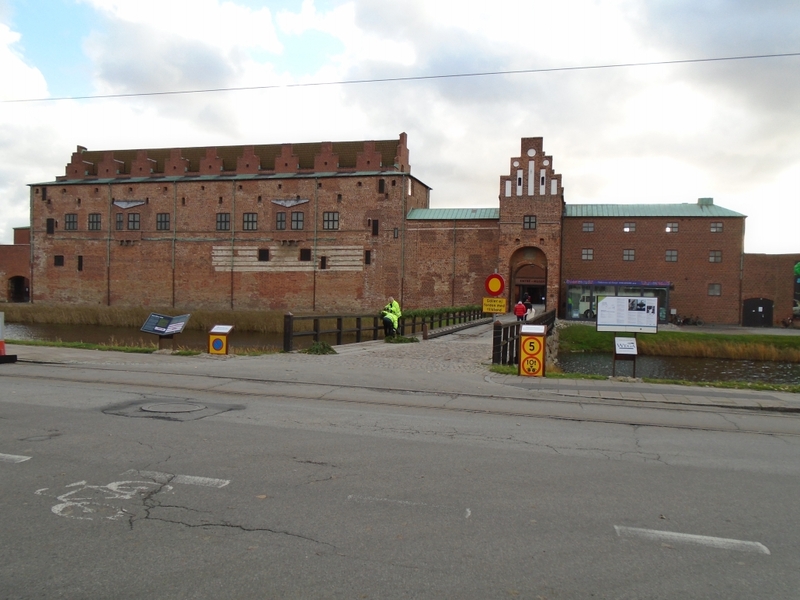 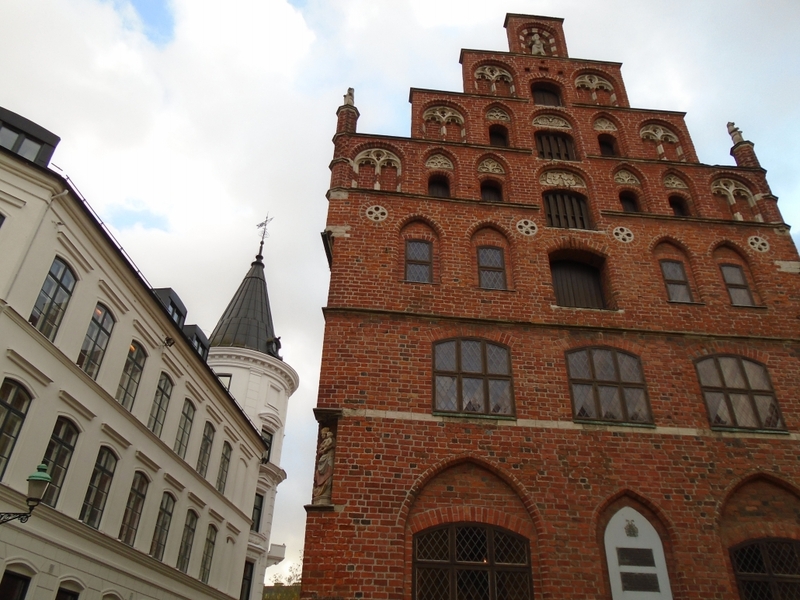 Just across the street you have the Malmö Museum where I bought a ticket that includes the Castle with the museum. 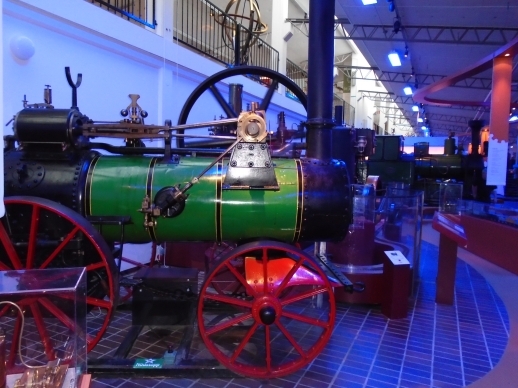 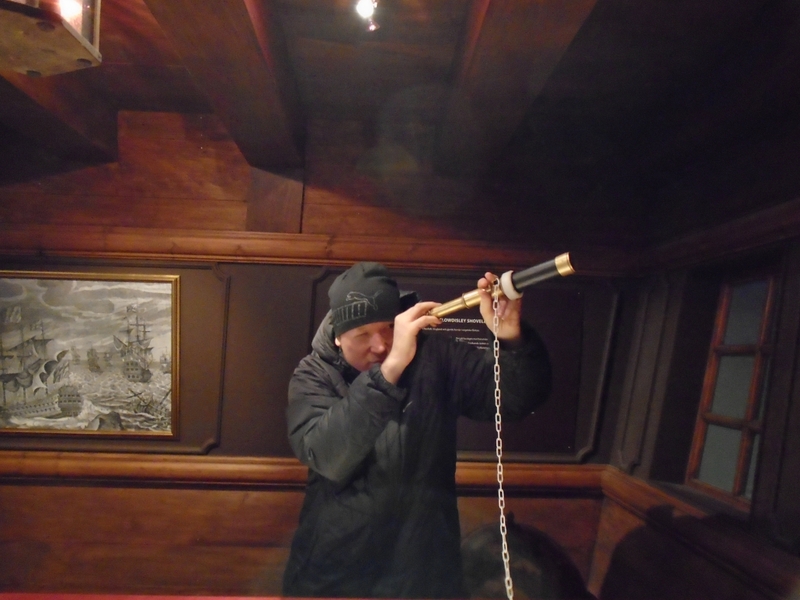 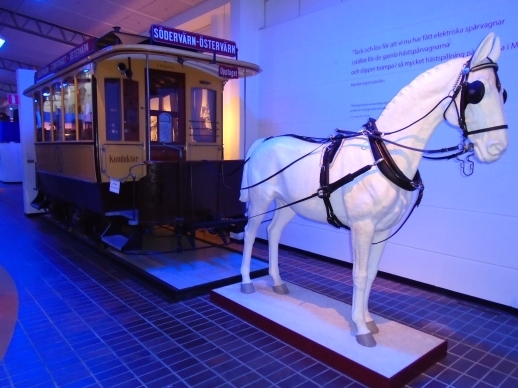 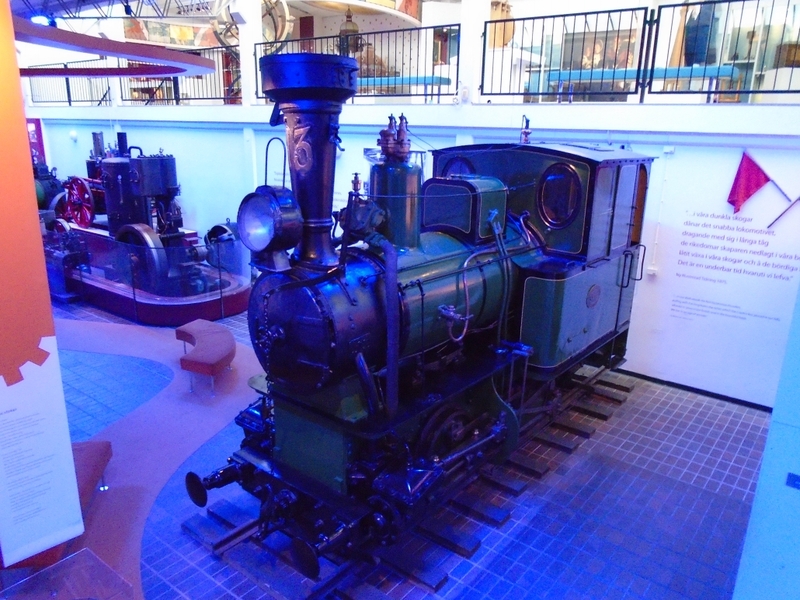 The Museum’s focus is on historical vehicles, old technology and seafaring. 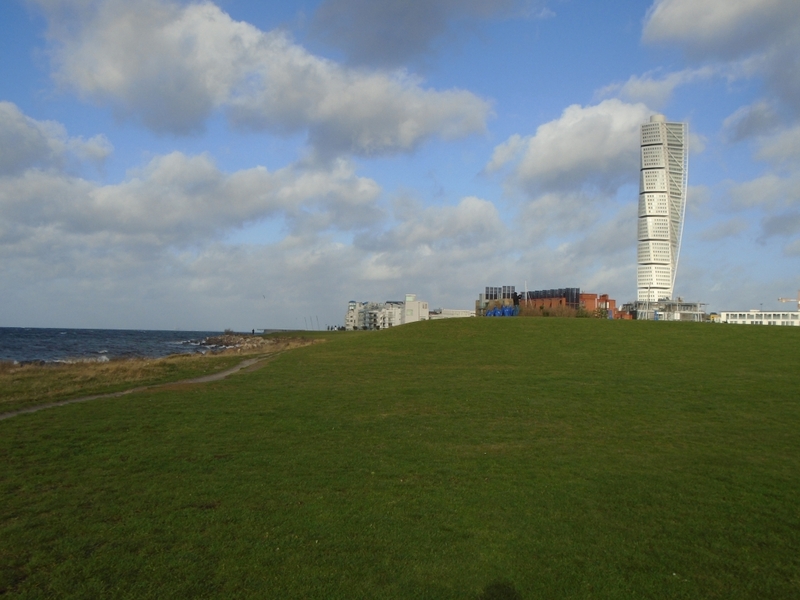 Down the sea-coast you have a nice view on the biggest building in Sweden the modern Turning Torso Tower, that stands out, you can see it from anywhere in the city. 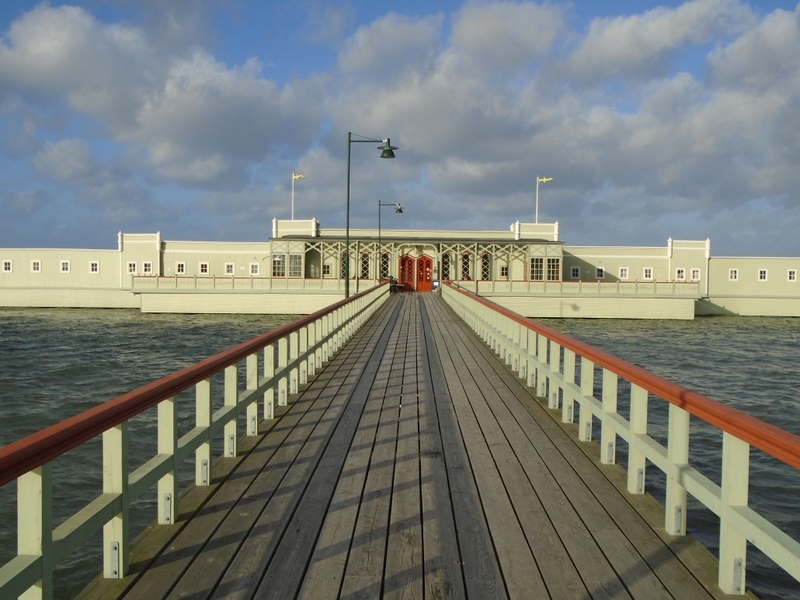 I walked a little further down the coast line and came to the Ribersborgs Kallbadhus its a badhouse with saunas and a restaurant, from here I had a good view on the Oresund bridge connecting Sweden and Denmark. 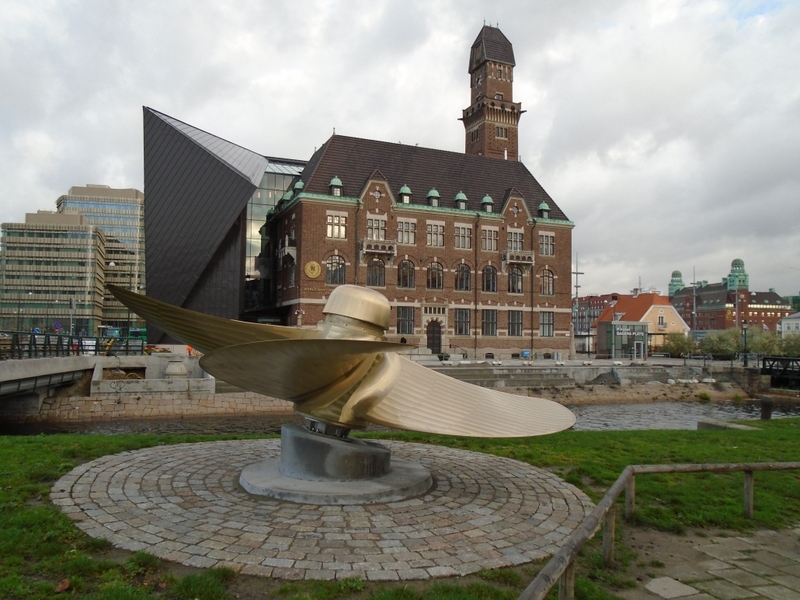 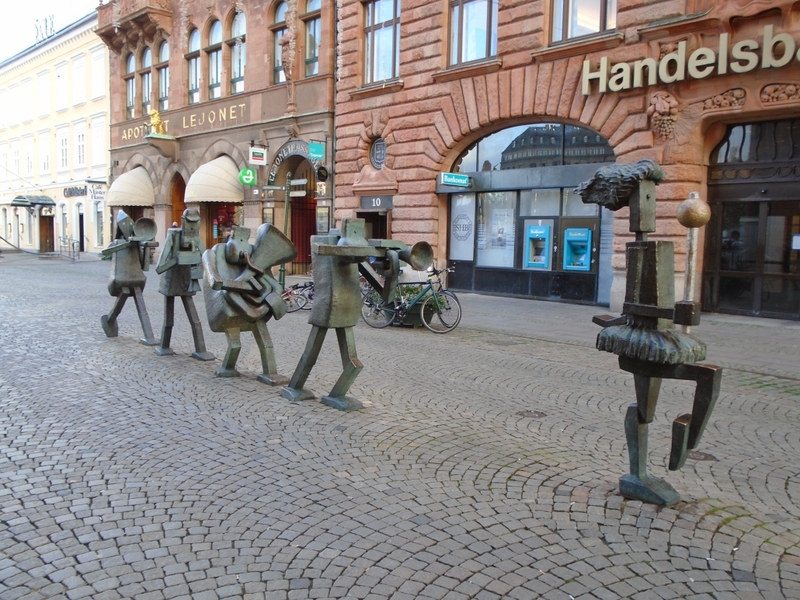 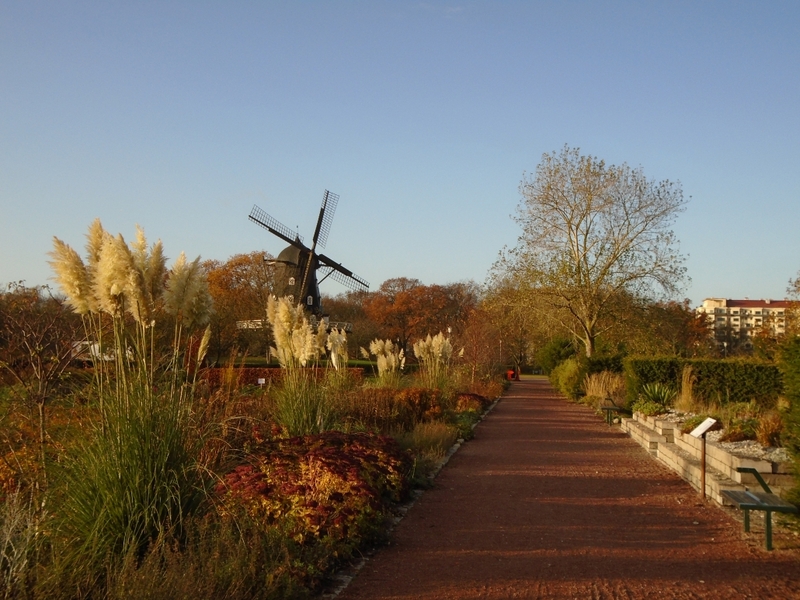 If you want to put another country on your list or if you want to visit a less crowded city, than Malmö is worth a visit if you are so close to it in Copenhagen. 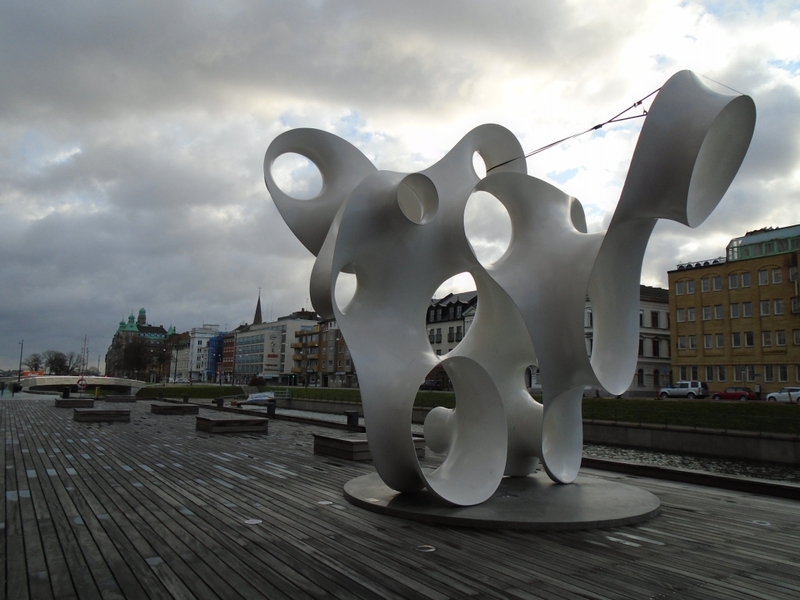 A daytrip for this city is more than enough. 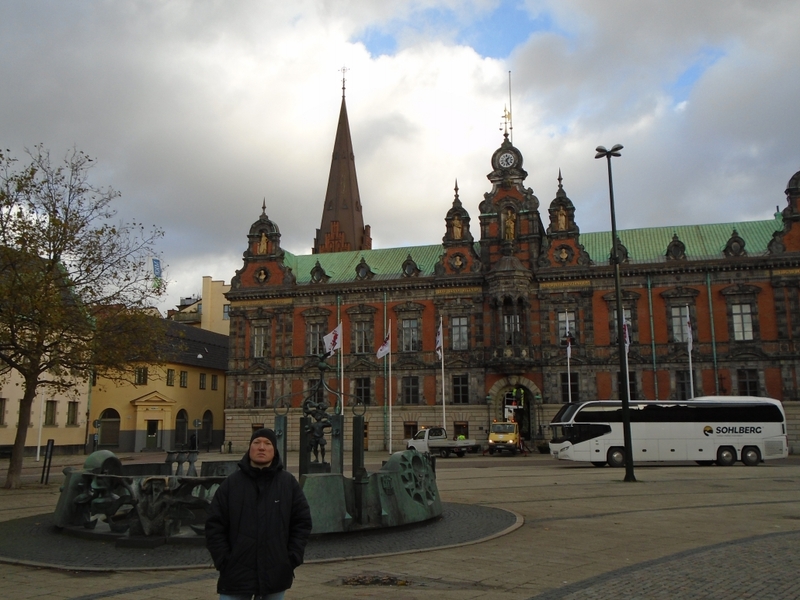 In the late afternoon I was already back in Denmark.